Stunning elevations! 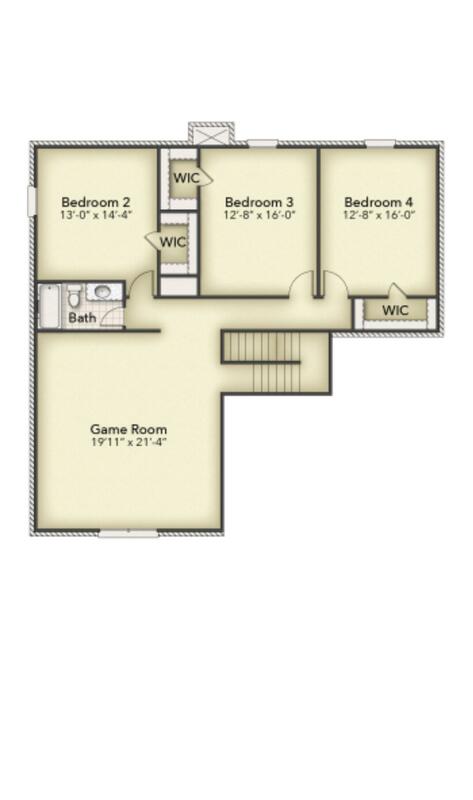 This 4 bedroom, 2.5 bath 2 story brings a whole new meaning to spacious. Walk-in closets, corner pantry, deep freezer space, huge game room and a study/formal dining option. The covered front porch and back patio screams this home was meant for entertaining!